The award recognizes C-level and business unit executives who are leaders in their respective fields within housing and mortgage finance. 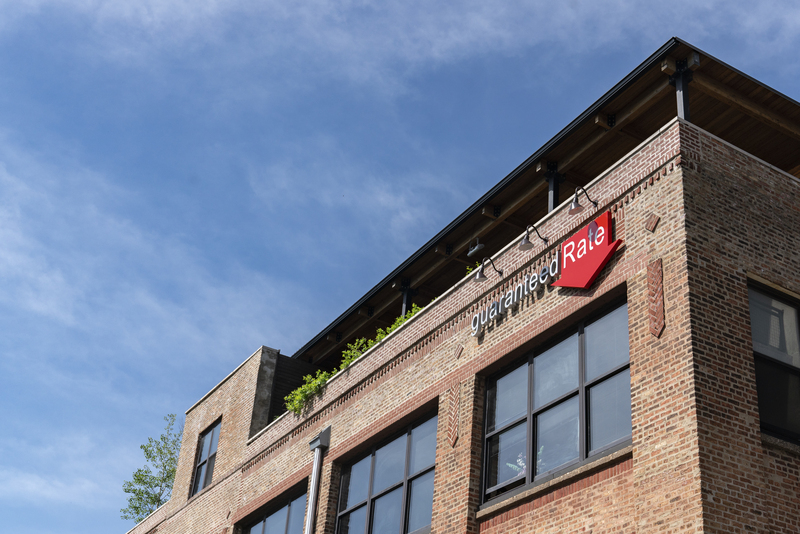 Chicago, Ill., Dec. 03, 2018 (GLOBE NEWSWIRE) -- Chicago, IL (December 3, 2018) --- Guaranteed Rate, one of the largest retail mortgage lenders in the nation, is proud to announce that its Founder and CEO Victor Ciardelli has won a HousingWire 2018 Vanguard Award. Ciardelli is one of only 52 industry leaders to receive the award, which recognizes C-level and business unit executives who have become leaders in the housing and mortgage finance space. This is the fourth year that HousingWire has recognized top industry executives for their outstanding leadership. Winners are chosen based on their impact on members of an individual organization, as well as their ability to move the residential mortgage lending, servicing, real estate and investing markets forward. HousingWire announced the winners of the annual HW Vanguard Awards™ program today. The organization reports that this year's field of entries for the HW Vanguards was among the most impressive they have seen. In June 2000, Ciardelli founded Guaranteed Rate on the principles of delivering low rates, groundbreaking technology, complete transparency, five-star customer service and a quick, easy mortgage process to borrowers. In July 2015, Ciardelli oversaw the launch of the World’s First Digital Mortgage. In 2012, Ciardelli founded the Guaranteed Rate Foundation to touch the lives of those in need of assistance after experiencing unforeseen hardships – from natural disasters to medical emergencies. In just six years, the Foundation has assisted more than a thousand individuals across the country and distributed more than $2.5 million in aid to over 250 families. Guaranteed Rate covers 100% of expenses, meaning every penny donated to the Foundation goes to someone in need.